The Latest Episode of Mogachoch Drama, Season Seven Episode 175 Enjoy !!!!!!! 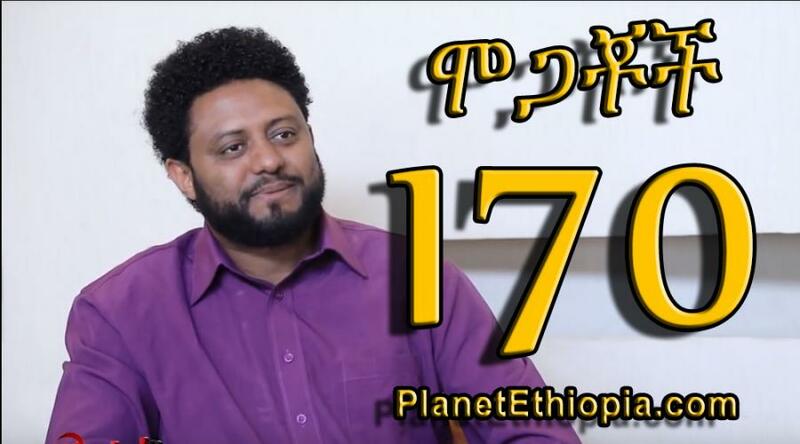 የሞጋቾች መሳጭ ተከታታይ የEBS ድራማ, ምዕራፍ ሰባት ክፍል 175 እነሆ!!!!!!!! The Latest Episode of Mogachoch Drama, Season Seven Episode 172 Enjoy !!!!!!! 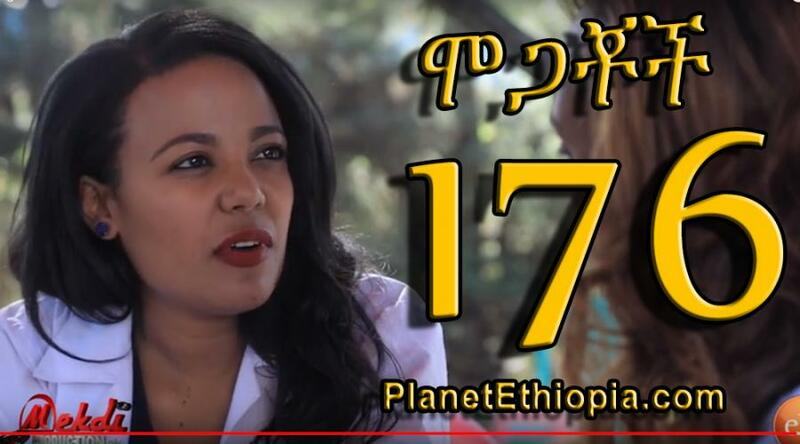 የሞጋቾች መሳጭ ተከታታይ የEBS ድራማ, ምዕራፍ ሰባት ክፍል 172 እነሆ!!!!!!!! The Latest Episode of Mogachoch Drama, Season Seven Episode 171 Enjoy !!!!!!! 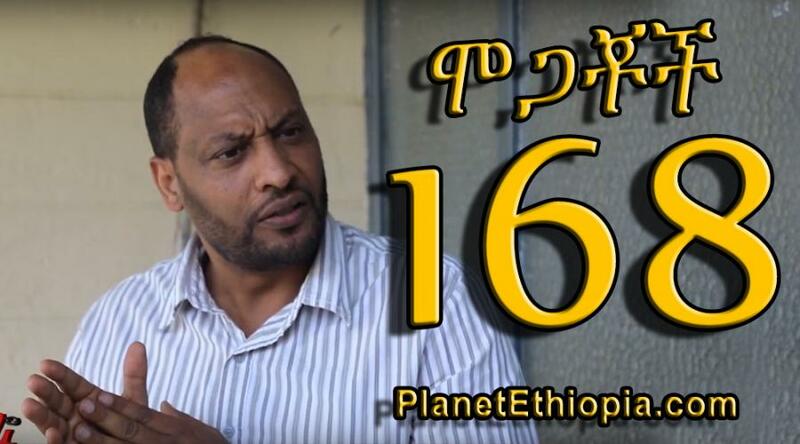 የሞጋቾች መሳጭ ተከታታይ የEBS ድራማ, ምዕራፍ ሰባት ክፍል 171 እነሆ!!!!!!!! The Latest Episode of Mogachoch Drama, Season Seven Episode 170 Enjoy !!!!!!! የሞጋቾች መሳጭ ተከታታይ የEBS ድራማ, ምዕራፍ ሰባት ክፍል 170 እነሆ!!!!!!!! The Latest Episode of Mogachoch Drama, Season Seven Episode 168 Enjoy !!!!!!! 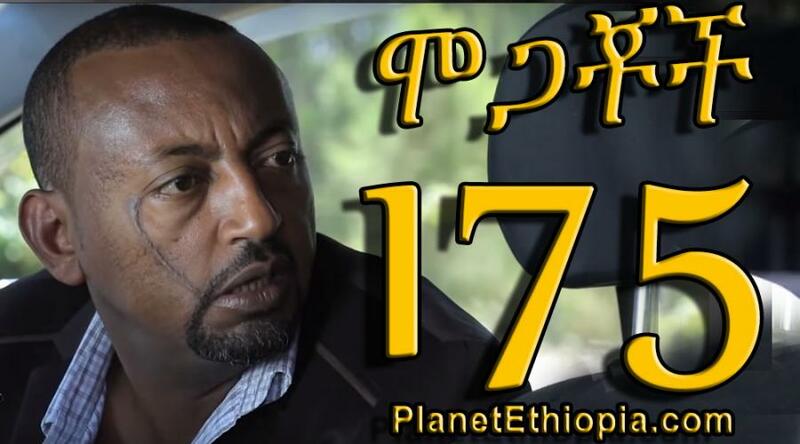 የሞጋቾች መሳጭ ተከታታይ የEBS ድራማ, ምዕራፍ ሰባት ክፍል 168 እነሆ!!!!!!!! The Latest Episode of Mogachoch Drama, Season Seven Episode 167 Enjoy !!!!!!! የሞጋቾች መሳጭ ተከታታይ የEBS ድራማ, ምዕራፍ ሰባት ክፍል 167 እነሆ!!!!!!!! The Latest Episode of Mogachoch Drama, Season Seven Episode 166 Enjoy !!!!!!! 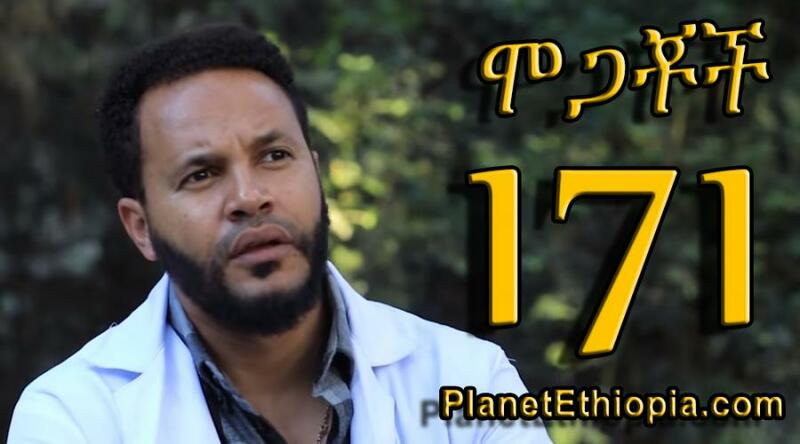 የሞጋቾች መሳጭ ተከታታይ የEBS ድራማ, ምዕራፍ ሰባት ክፍል 166 እነሆ!!!!!!! !